Civil litigation refers to a dispute between two people seeking money damages rather than criminal sanctions. The parties involved must instead head to the courtroom for trial so a judge or jury can decide the matter. Matters dealt with by these solicitors can include landlord and tenant issues, neighbour disputes, unpaid bills as well as professional negligence and breach of contracts and/or agreements. 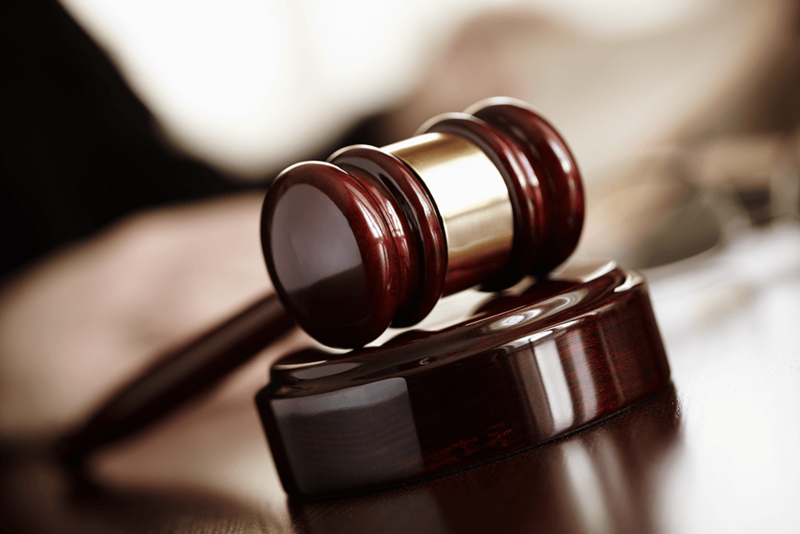 It is important to consider that litigation can be lengthy and costly. It is therefore important to choose the right litigator who is proactive and can advise you thoroughly throughout the process. At Bloomsbury Law, our top civil litigation and dispute resolution solicitors offer a free initial consultation on 0207 998 7777. Contact us online or speak to one of our top civil litigation solicitors on 0207 998 7777 for a free initial consultation. With our vast experience in the field, our team will work with you to ensure this process runs as smooth as possible. All information you provide us with is treated with the utmost confidentiality.